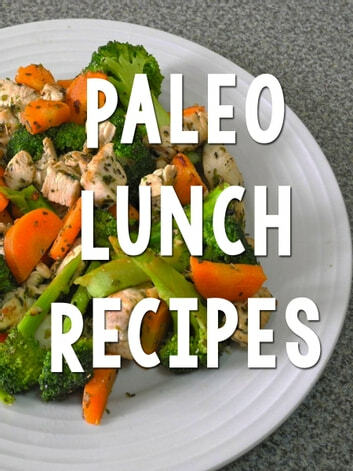 Are you ready to join the Paleo craze? The Paleo diet is taking over the nation. This form of eating is a type of diet in which foods that are high in fat and high in carbs are eliminated. This diet will help you reach a happier and healthier version of yourself. Don't waste anymore time. 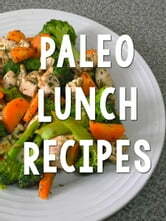 Join the millions of people getting healthy with the Paleo diet today!